Last week, Retail Week Live (see our full event coverage) – the annual conference for industry heads and brand experts, hosted by UK industry journal Retail Week – presented the second edition of its retail tech start-up contest, Pitch Perfect. We spotlight the three finalist concepts: interactive in-store commentary screens; an unorthodox beyond-brand loyalty scheme; and personalised digital billboard ads. TryLikes – In-Store Experience Tracking: Remedying the fact that (according to its own 2015 research) nearly 90% of retailers are unaware of consumers’ experiences in-store, Dutch in-store analytics start-up TryLikes is a digital tool that instantly aggregates in-store customer feedback on smart tablets, converting the evaluations into data sets, illustrated as easily digestible graphs and tables for quick assessments. The data is viewable via an online dashboard accessible via any device – meaning managers can review them while roaming the shop floor – and is able to provide information at micro level, giving insights into stores, or even the areas of the store where the tablet is located. This allows managers to understand how a store is performing (at least through the eyes of the customer) on specific days or even hours. 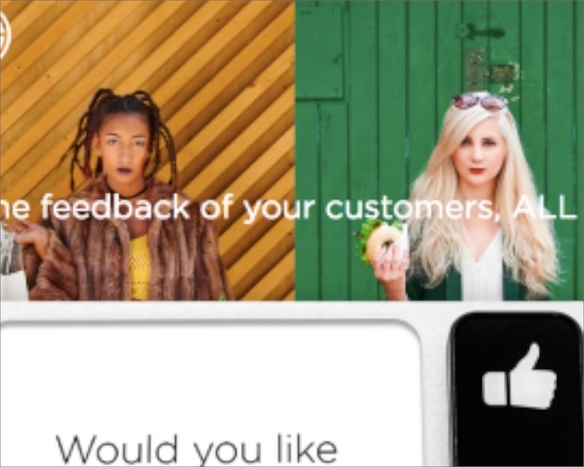 Notably, the feedback requested has been kept simple to avoid customers switching off. A sample question includes “Did we meet your expectations?”, with shoppers limited to basic emoji-style thumbs up and down in response. 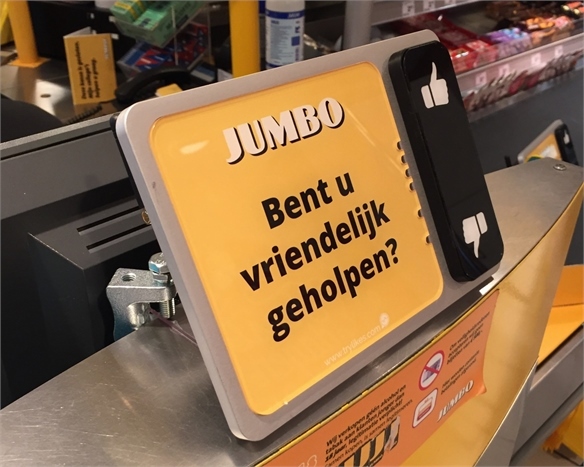 No request is made for name or contact details, generating 10 times higher feedback rates than generic in-store surveys. 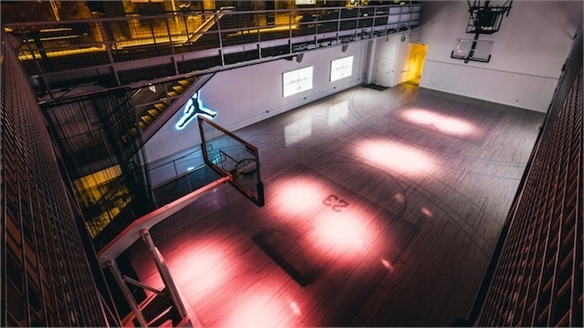 See also Smart Stores: The Connected Flagship. 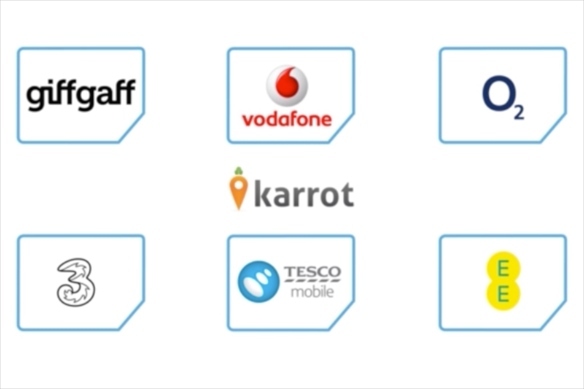 Karrot – Beyond-Brand Loyalty Scheme: British mobile loyalty business Karrot is giving retailers the chance to support its customers in a universally useful way: a free app that converts their credit/debit cards into a non-brand-based loyalty scheme that translates spending into points redeemable against their mobile phone bill. To begin, customers register a payment option (Visa or Mastercard) and select their favourite retailers from a menu. 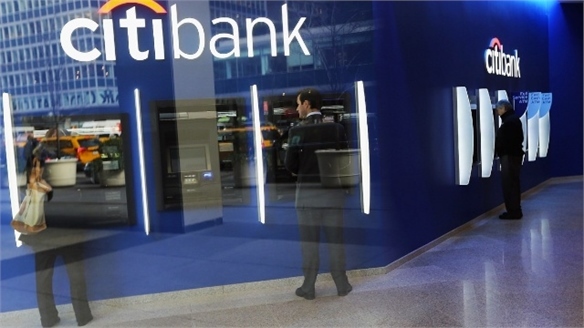 The app subsequently recognises each transaction made with the card, logging points, dubbed Karrots. 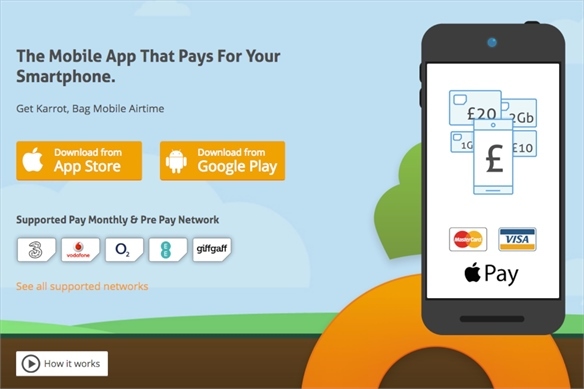 Users can redeem points for a credit on their next monthly phone bill or against mobile add-ons such as additional airtime or data bundles. It’s currently working with almost all major UK mobile phone networks and several high street retailers (restaurants TGI Friday’s and Caffe Nero and menswear brand Blue Inc) and has a customer base of 10,000-plus. According to Karrot, the system can be integrated into retailers’ standard operational structures within days. See also Redefining Customer Loyalty for Digital Natives, Asos A-List: Tiered Loyalty Scheme, Friska: Behaviour-Oriented Loyalty and New Loyalty: Starbucks x NY Times. 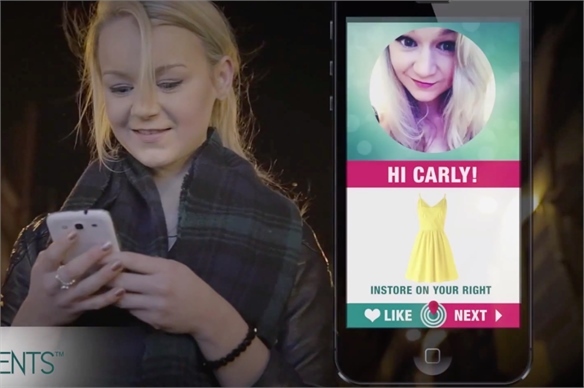 Offermoments’ Personalised Smart Billboards: UK tech start-up Offermoments presented a wireless beacon-based software application for personalising digital billboards using shoppers’ social media profile data. 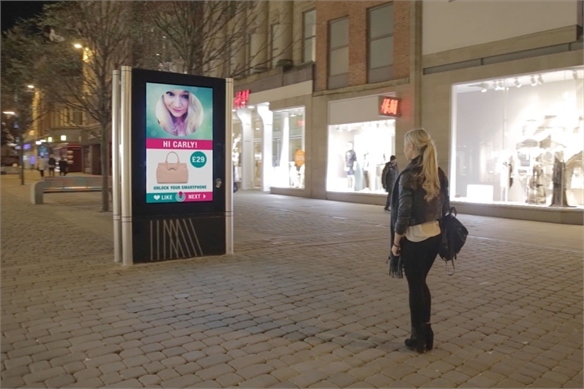 Geared towards shopping centre billboards but also applicable to window screen and tablets, the technology recognises the social media profiles of any passers-by that have opted in to the mobile app. On approaching the billboards, shoppers’ names and profile images are shown, plus a geo-relevant product offer. 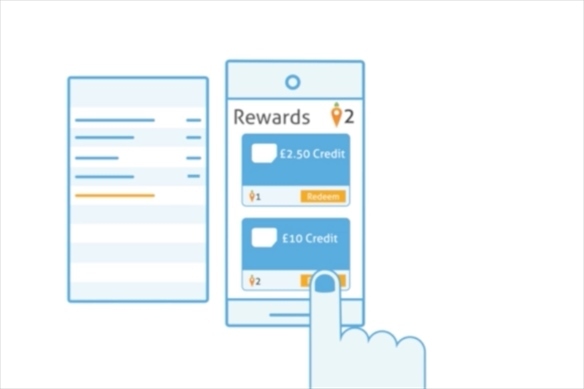 The personalised ads prompt the user to unlock his/her phone to redeem the offer, which will have been sent in the form of a text-style notification. While the first product suggestion is only semi-accurate (in addition to proximity it’s also matched to generic demographics such as gender and age), the application gradually learns from the shopper’s behaviour, theoretically spawning more accurate targeted communications on each subsequent occasion. 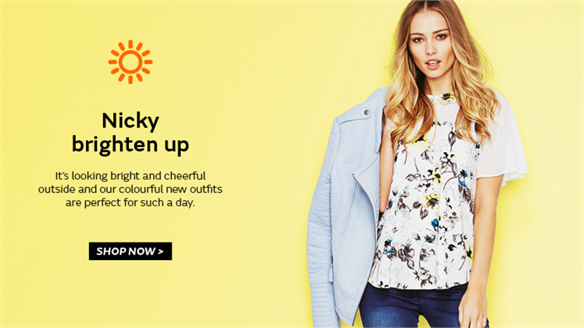 It’s currently working with fashion brand Monsoon, department store Debenhams and beauty/health retailer Superdrug (all British) on billboard sites in UK shopping centres. 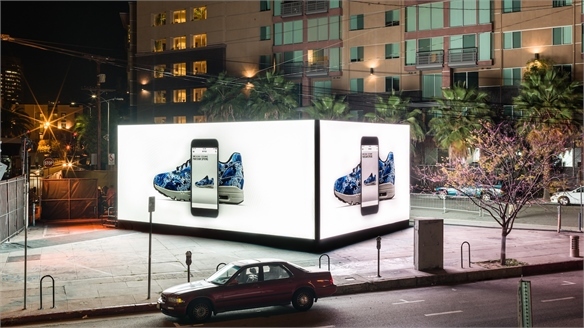 Trials have shown that the ads, combined with time-pressured product offers, have increased footfall by 16 times. 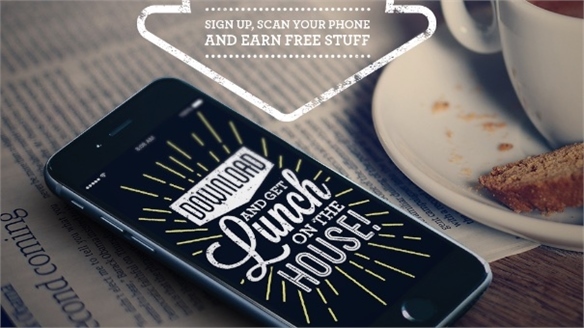 The software and beacon system can be installed within days, with retailers managing promotions via a central online dashboard, from any device. 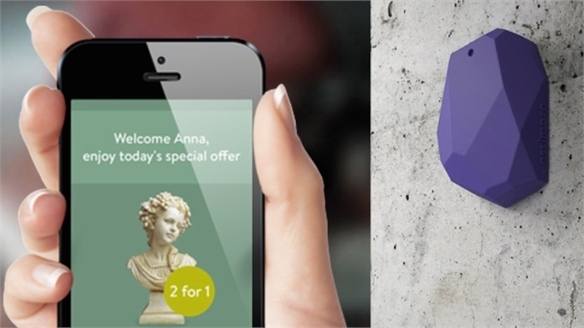 See also Reactive Retail, Sales-Boosting Beacons, Location-Based Mobile Marketing and Contextual Commerce. 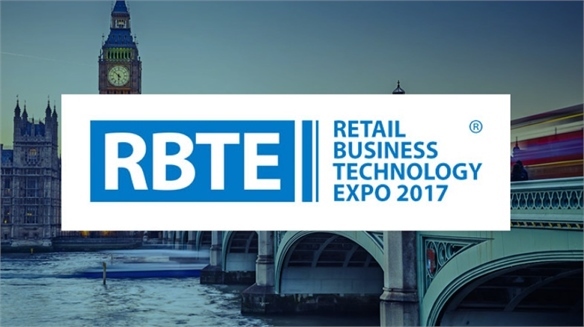 Retail Business Tech Expo 2017: Monetising Moments RBTE 2017: Monetising Moments The growing importance of contextually relevant ‘moments’ – trading on of-the-moment desire and the expectation of instant satisfaction, but also the minor panic of being always-on – was a key theme at this year’s Retail Business Technology Expo. See also Contextual Commerce. 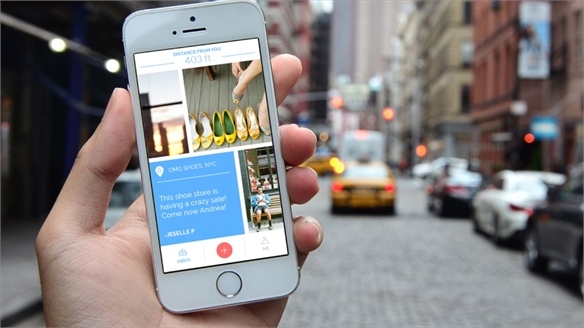 Customised Contextual Tech Upgrades Barneys New York Customisation Tech Upgrades Barneys US department store Barneys New York has augmented its new flagship in Chelsea, NYC. 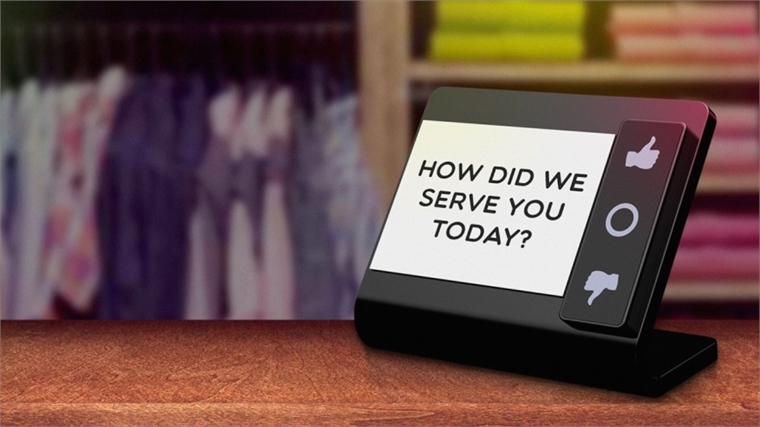 The state-of-the-art, personalised in-store shopping experience combines big data, beacon technology and contextual commerce. 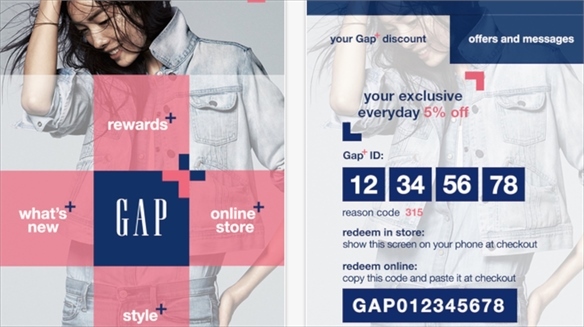 Gap’s Contextual Commerce Loyalty App Gap’s Contextual Loyalty App Joining the increasingly lively contest for consumer loyalty, Gap has launched a free e-commerce app dubbed Gap+. Users receive a 5% discount on every purchase, plus personalised offers relating to an individualised feed of inspirational style guides and look-book imagery. 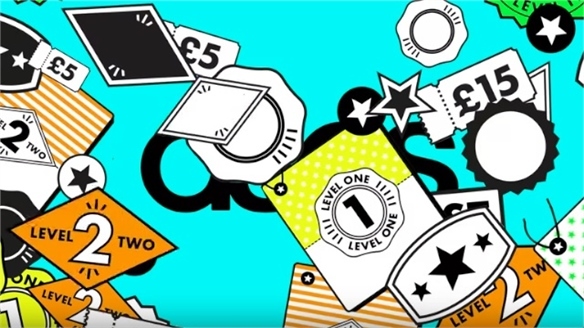 Asos A-List: Tiered Rewards Scheme Asos A-List: Tiered Rewards Scheme UK fashion e-tailer Asos has launched a tiered loyalty programme dubbed the A-List, offering a sliding scale of spending privileges. Shoppers can enrol after placing just one order for any item. For every £1 ($1.40) spent, members receive five points, with 500 equating to a £5 ($7) voucher, valid for six months. 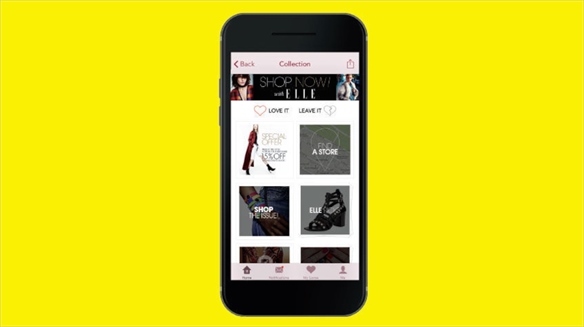 Elle’s Beacon-Enabled Issue Drives Retail Sales Elle’s Geo-Retail ‘Shop Now!’ Issue The US edition of lifestyle magazine Elle has celebrated its 30th anniversary this year with an innovative multi-brand beacon-marketing programme called “Shop Now! 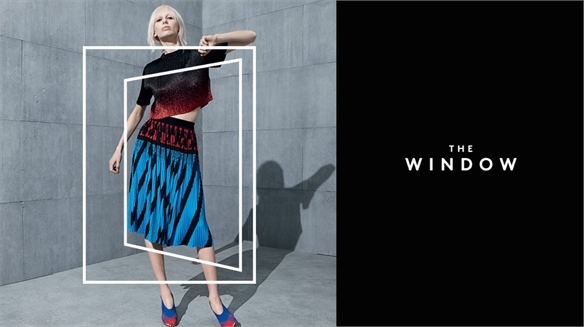 with Elle” devised to use its content, including styling advice, to spur consumers into bricks-and-mortar stores. 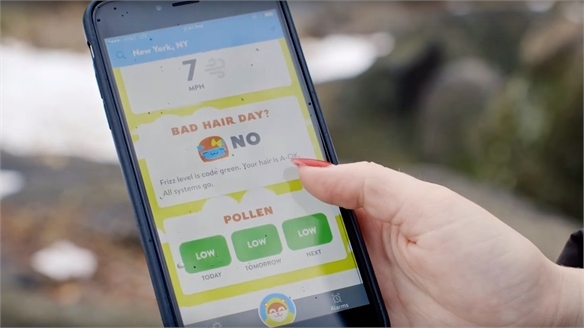 Friska Fast Foods’ Behaviour-Oriented Loyalty App Friska: Behaviour-Oriented Loyalty British healthy fast-food restaurant chain Friska has launched a free loyalty-focused app that uses behaviour-determining technology to connect with customers with amplified relevancy. 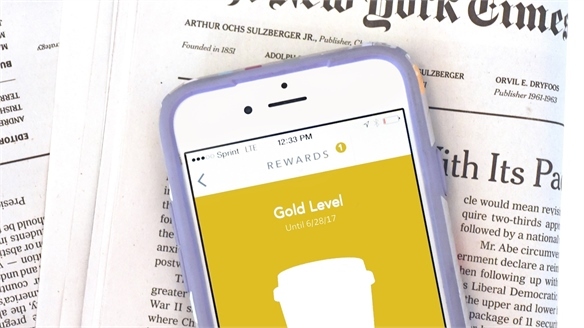 Content Meets Commerce: Starbucks x NY Times Loyalty Scheme New Loyalty: Starbucks x NY Times Affirming the ongoing trend for marriages of content and commerce, American coffee-shop giant Starbucks has announced a mobile-first digital news and rewards partnership with global media company the New York Times (NYT). 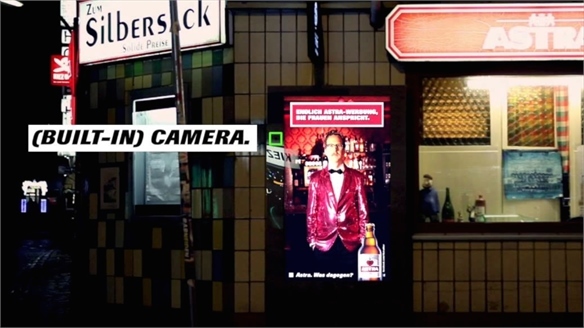 Interactive Billboard with Gender Recognition Billboard with Gender Recognition German beer brand Astra created an interactive digital billboard in its hometown of Hamburg that speaks to women – exclusively.